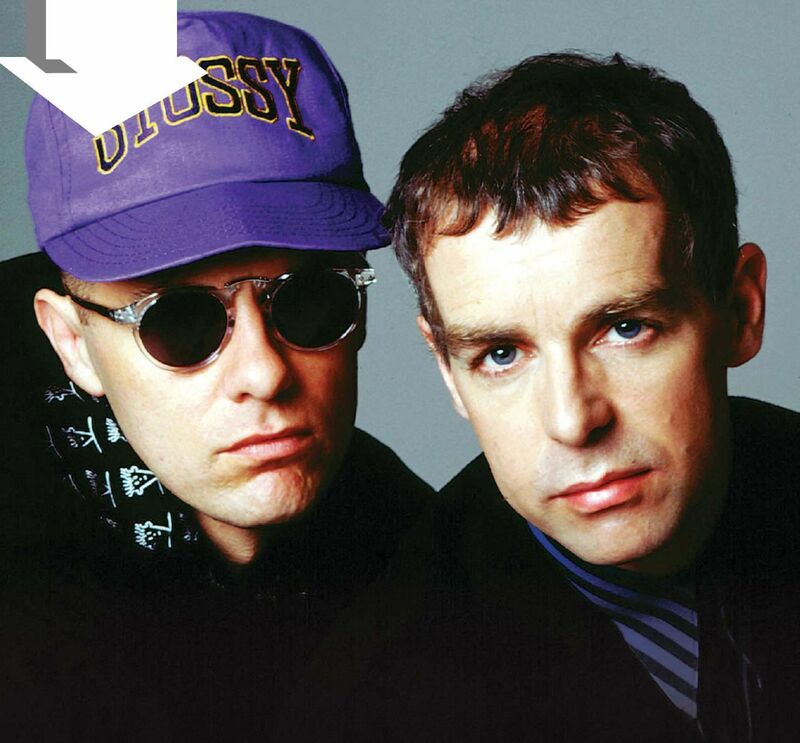 Neil Tennant and Chris Lowe met on Chelsea’s fashionable King’s Road in 1981. Sharing a mutual fondness for dance music, they began working on material soon after, creating many of the songs that would become future hits, including It’s A Sin, West End Girls and Rent. Their big break came in 1983, when Tennant, on an assignment to interview The Police in New York, met up with producer Bobby Orlando, alias Bobby O. “I thought, ‘well, if I’ve got to go and see The Police play, then I’m also going to have lunch with Bobby O’”, Tennant recalled. After hearing a demo Tennant had brought with him, Orlando suggested cutting a record with Pet Shop Boys. They laid down 11 tracks altogether, with West End Girls going on to become a club favourite in both Los Angeles and San Francisco. In 1985, Tennant and Lowe severed their contractual ties with Orlando and signed a deal with EMI’s Parlophone. They re-recorded West End Girls, reaching No.1 on both sides of the Atlantic and several other countries. It was the first of nine appearances in the British Top 10 during the final years of the 1980s, among them three further chart-toppers – It’s A Sin, Always On My Mind and Heart. There were also BRIT and Ivor Novello Awards for West End Girls in 1987. Tennant claimed that Pet Shop Boys’ “imperial phase” ended in 1988, when Domino Dancing stalled at No.7 at home and No.18 in the States. And certainly the 90s, in contrast to the previous decade, represented a relatively fallow period, although notable successes were covers of U2’s Where The Streets Have No Name (I Can’t Take My Eyes Off You) and Go West – which were just two of nine UK Top 10 singles for the band during the decade. The 2000s brought an Outstanding Contribution To Music at the 2009 BRITs, and Grammy nominations for the albums Fundamental and Yes, and the singles I’m With Stupid and To Step Aside. There were also collaborations with David Bowie, Blur, Lady Gaga and Brandon Flowers of The Killers. 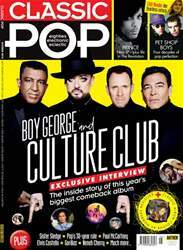 Their most recent collection was their 13th studio album, 2016’s Super, described by Tennant as: “old Pet Shop Boys mixed with new Pet Shop Boys”.